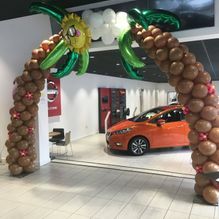 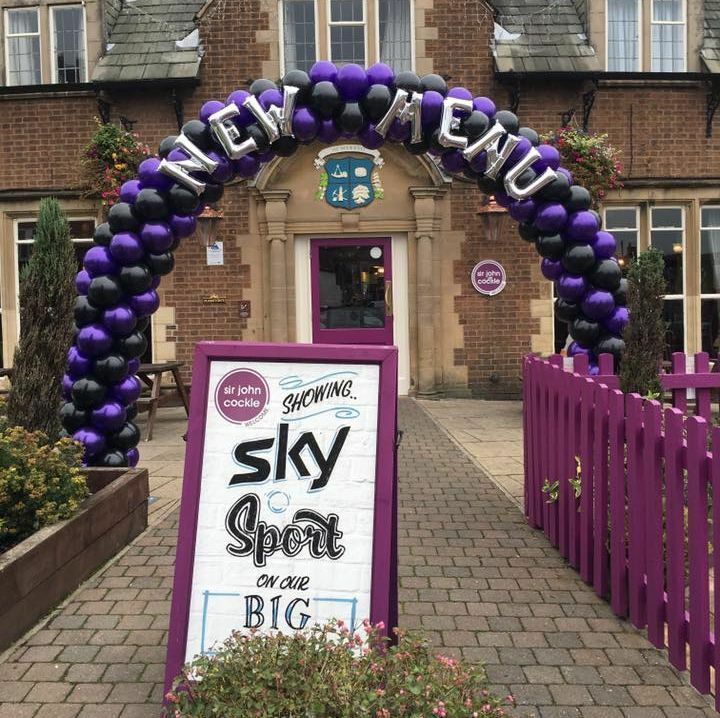 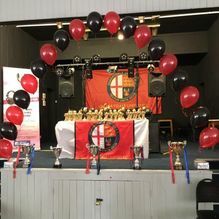 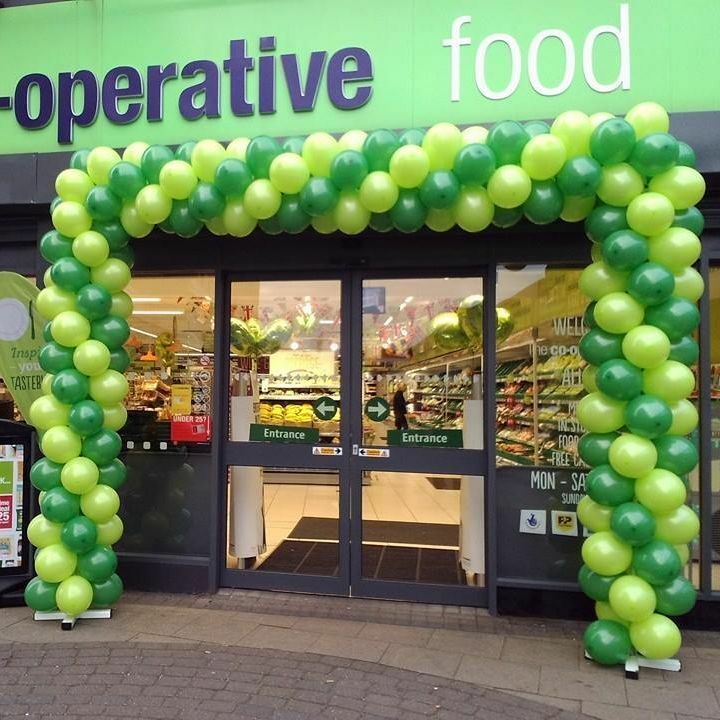 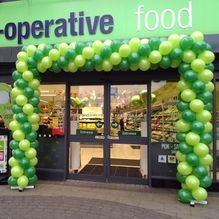 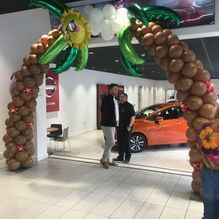 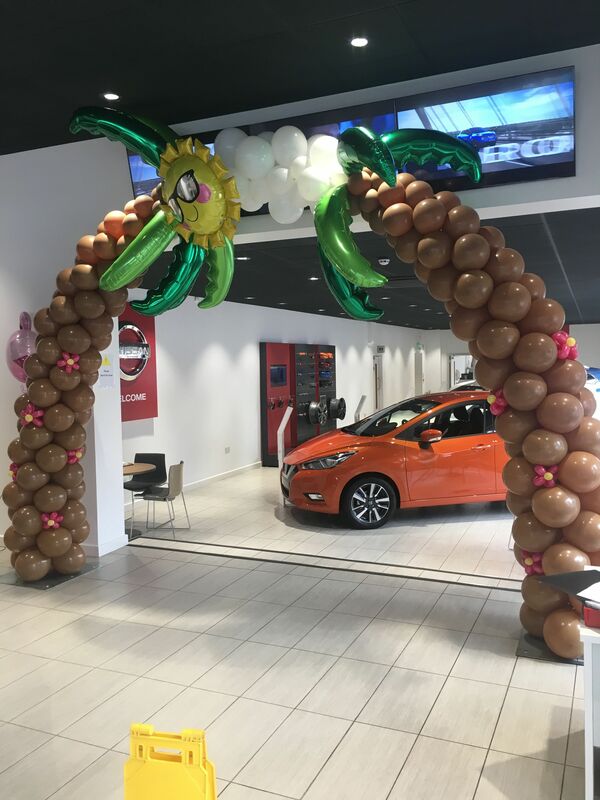 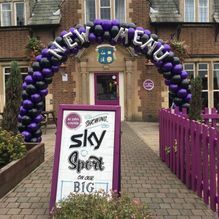 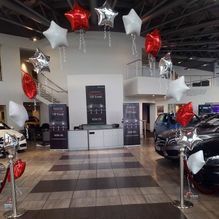 Our experienced team has vast experience in creating balloon arches for store openings and other corporate events in Mansfield, Nottinghamshire. 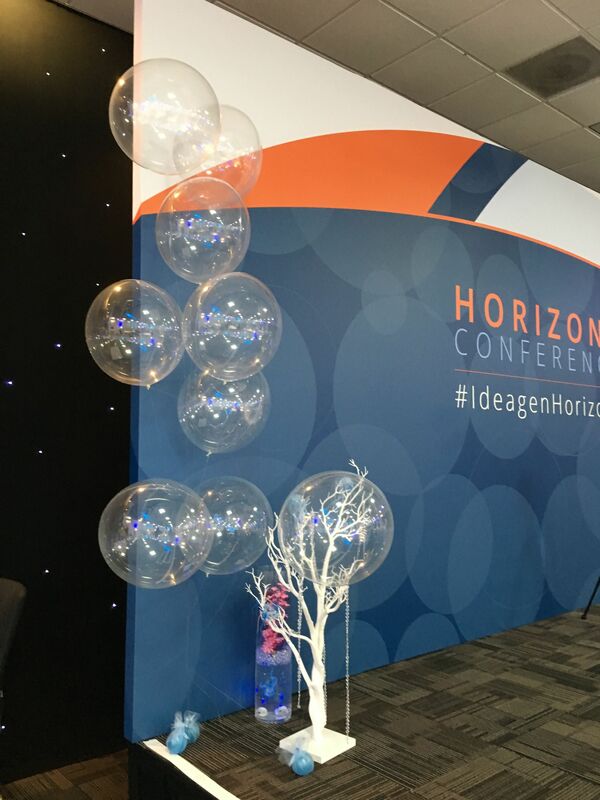 The corporate balloons that we provide are a great way to look professional, without being the same as everyone else. 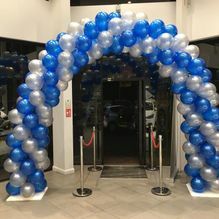 At Mansfield Balloon Company, we’re passionate about the service we provide, and we can’t wait to work with your business. 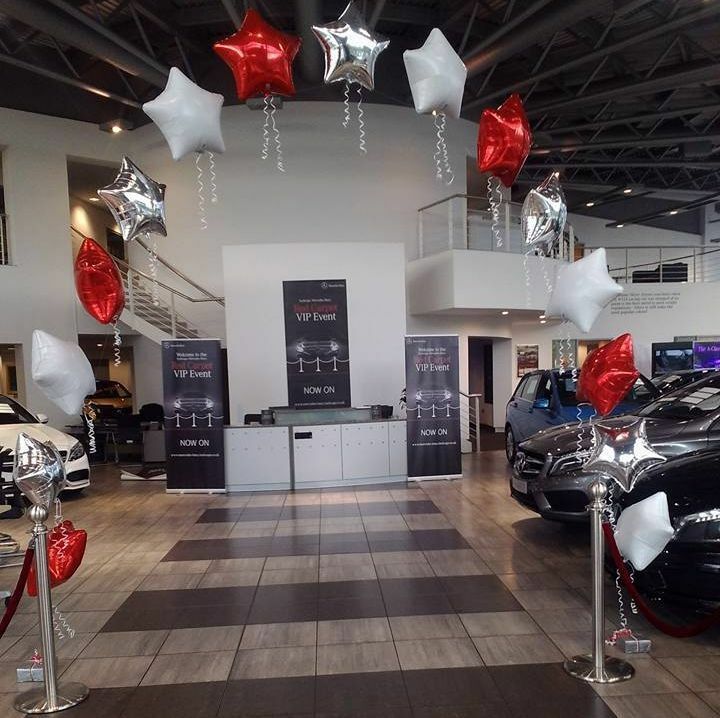 In the past we’ve provided our services to new stores, car garages, and even local football teams. 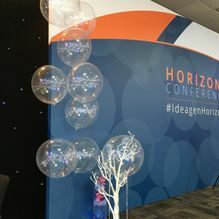 This has been great, and we’re looking forward to working at more corporate events in the future. 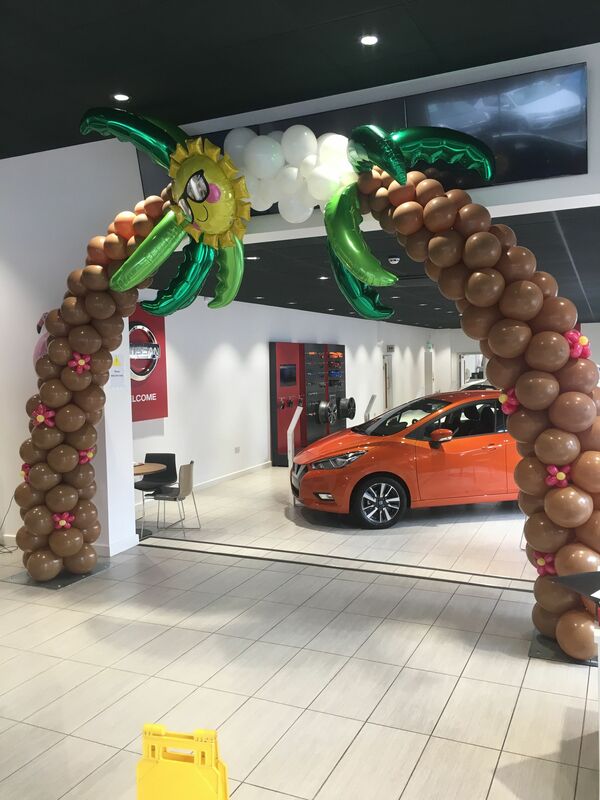 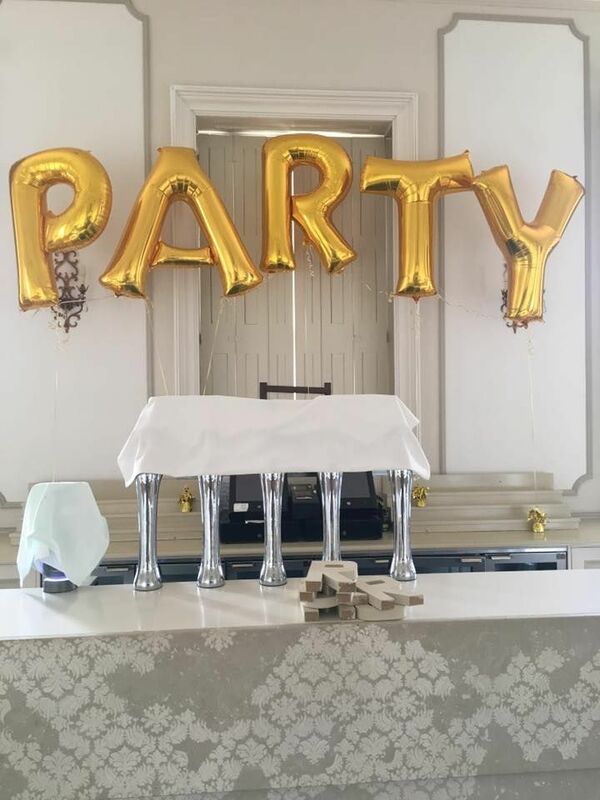 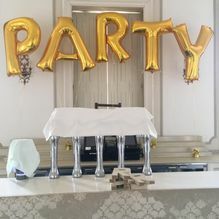 The balloon arches that we create are popular for a range of events. 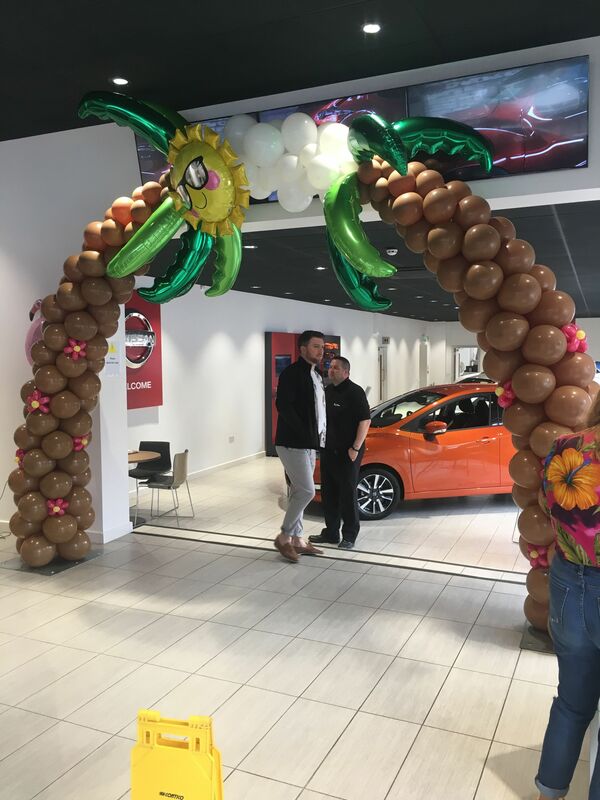 As well as corporate events, the arches are incredibly popular are engagement parties, christenings, and other private functions. 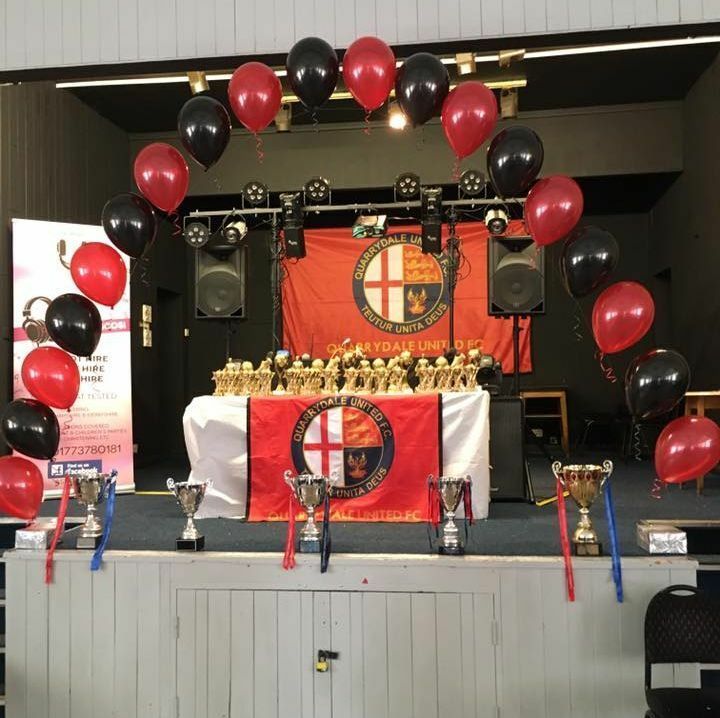 Contact us to help you next event stand out. 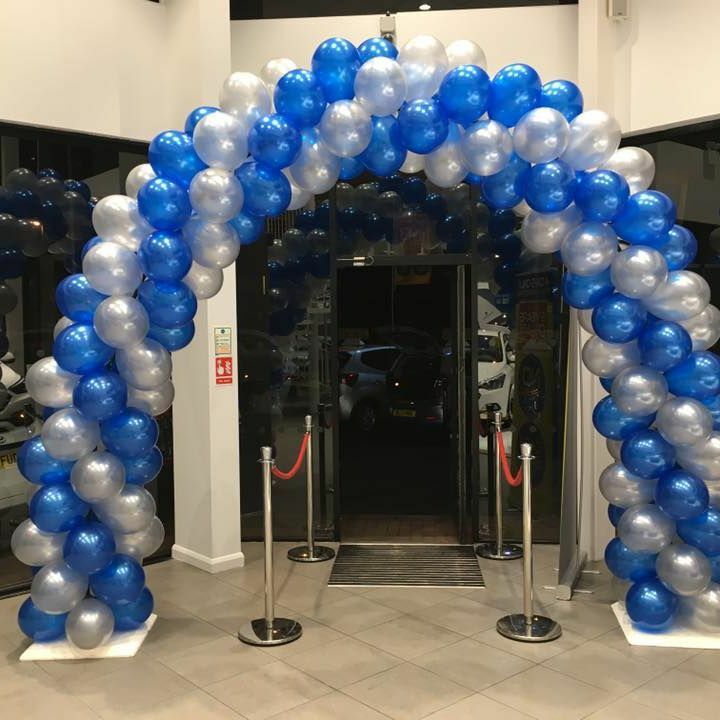 To enquire further about our corporate balloons and balloon arches, call us, in Mansfield, Nottinghamshire.